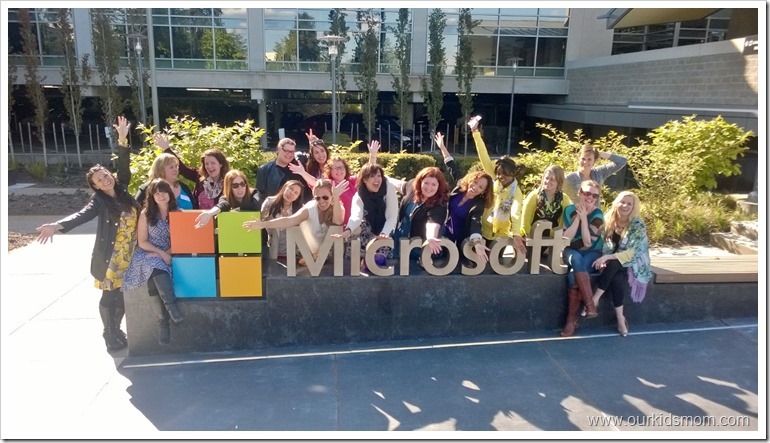 Travel & accommodations courtesy of Microsoft as part of their Windows Champions program. All opinions are my own. 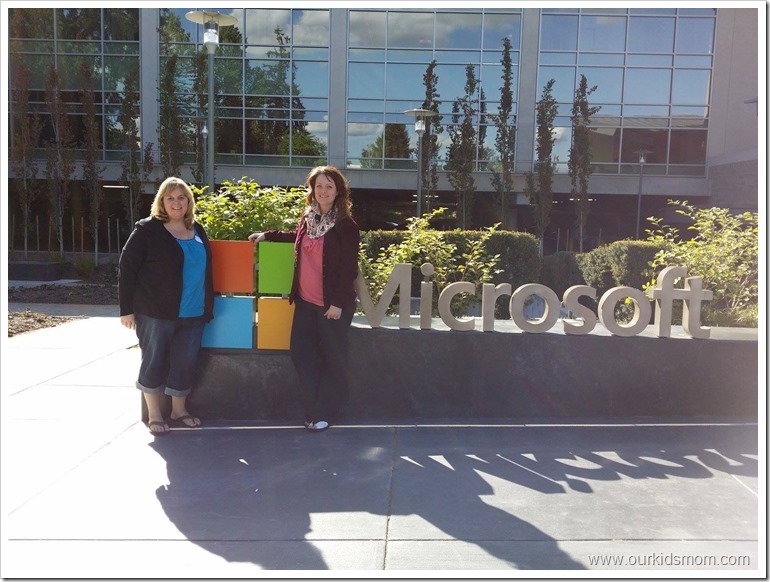 Last month I had the honor of spending a couple of days in Seattle, Washington and rubbing elbows with several of Microsoft’s best PR reps. I was incredibly excited to visit headquarters. With a day full of I had no idea, it was surprise after surprise. 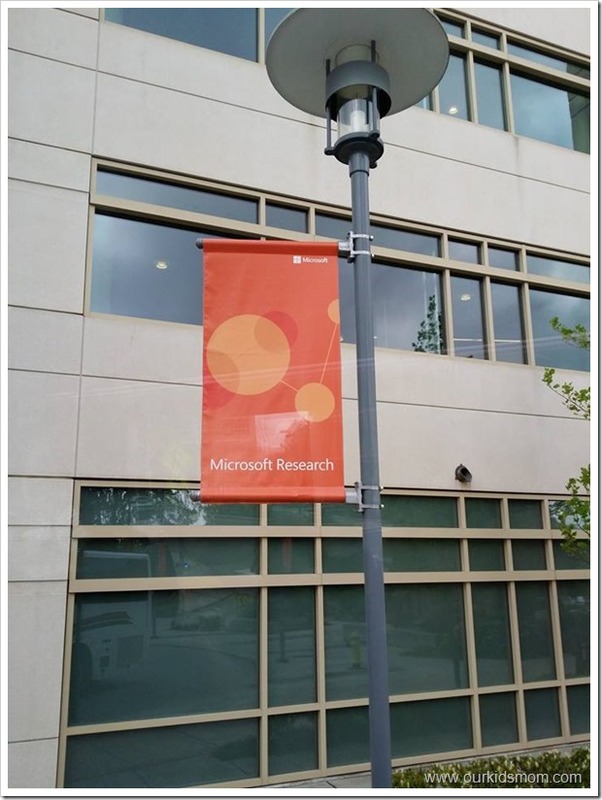 After signing in and becoming official, we entered the Microsoft Research building. We found unexpected bits of technology throughout the building like elevators that know when you need a lift and will open the doors without the need to touch the button. Once off the elevator we were greeted by the Directions Robot. Watch the short video below of this cute guy in action. 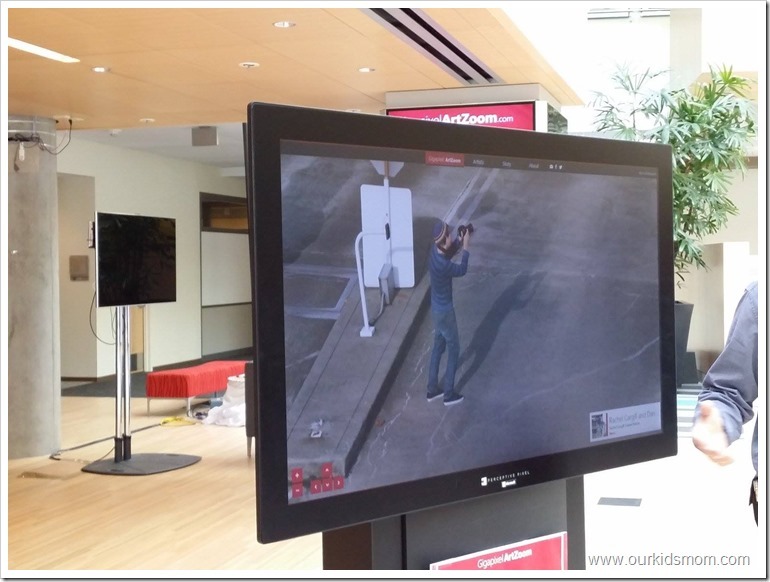 He works with Kinect to sense when someone is nearby. Once eye contact is made he asks if he can help you. We got to listen to a presentation about gigapixelartzoom.com and play with it on the big screen. 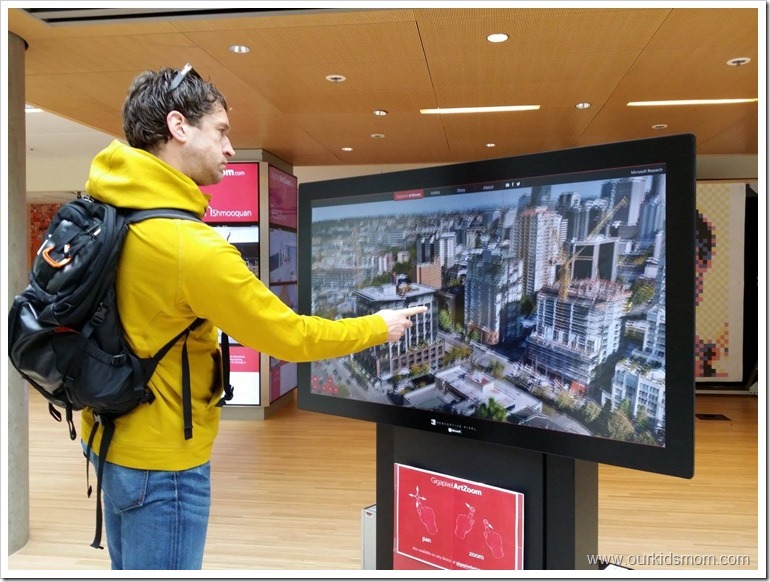 This multi-billion pixel art project takes a panoramic view of Seattle to a whole new level. Search through the city and zoom in to find little treasures, like “Waldo” taking photo on the street. Pan and zoom in around the city to find dozens of local artists and performers that participated in this project. Once you find a hidden gem a little box will pop up to tell you about the artist. It was mind blowing that their photography could be so detailed that you could zoom in clear across the city. We also had the opportunity to listen to a few presentations from other Microsoft team members. I learned some hacks on how to use the Surface 2 more effectively and efficiently to take notes and more. 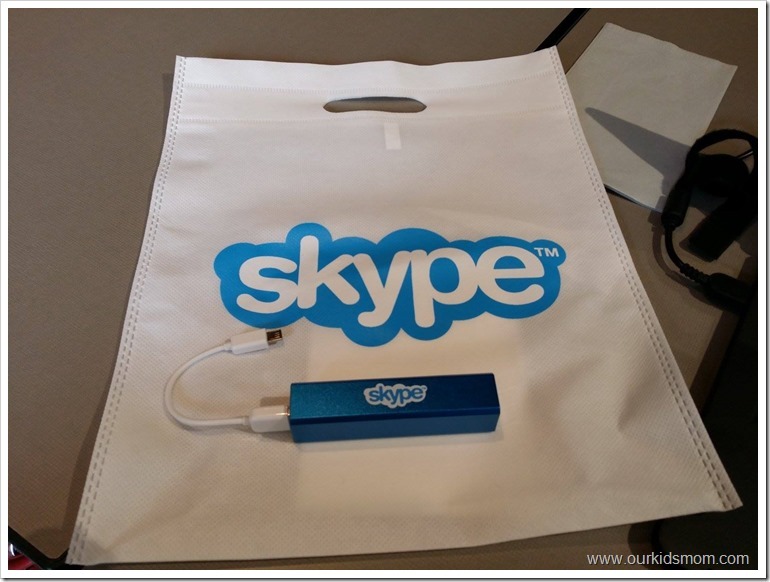 I got to listen in and see a hands on demo of a new feature Skype is offering very soon! 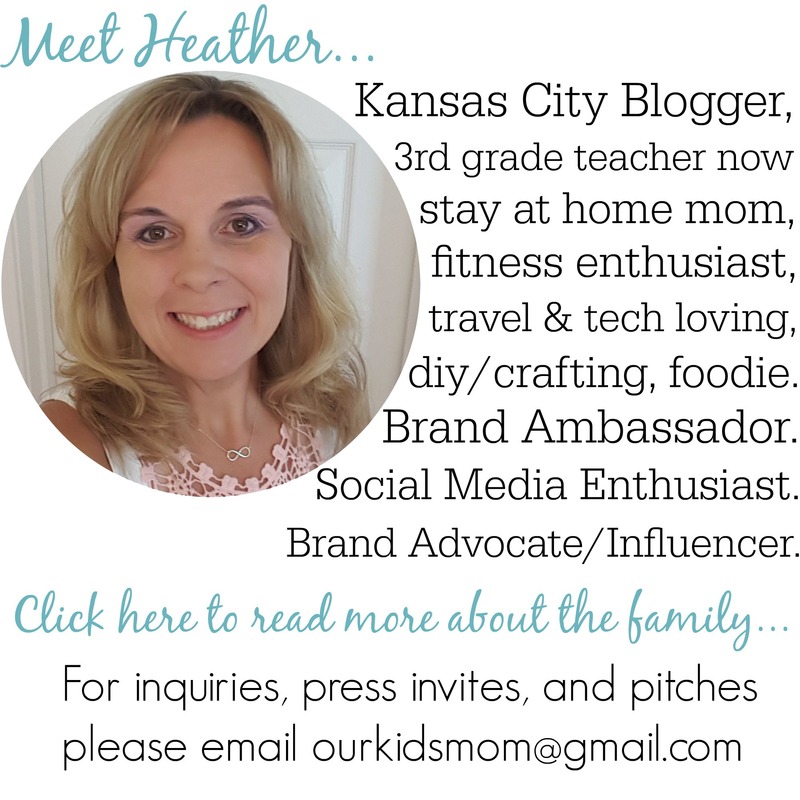 Unfortunately I can’t share this yet, but I got to announce to OurKidsMom readers that starting 4/28 Group Calling was FREE on Skype as well! Lunch was incredible, as usual. 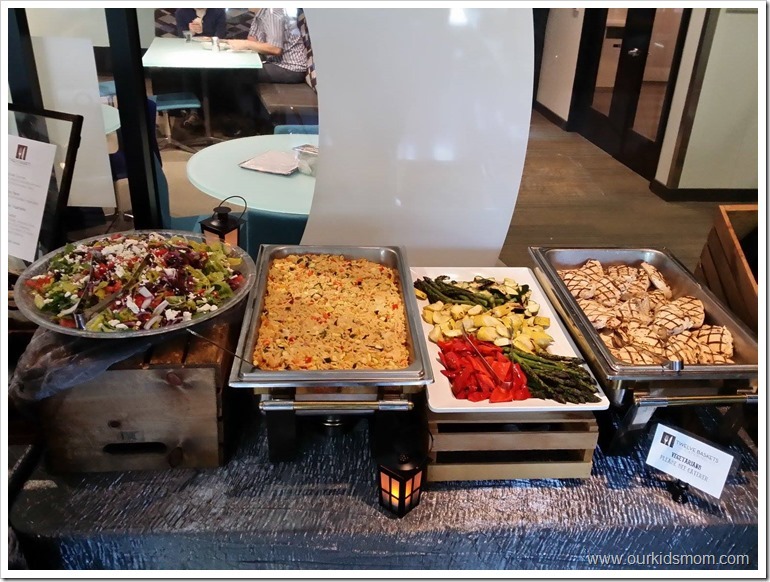 Microsoft did not let us go hungry (and boy was I grateful!). 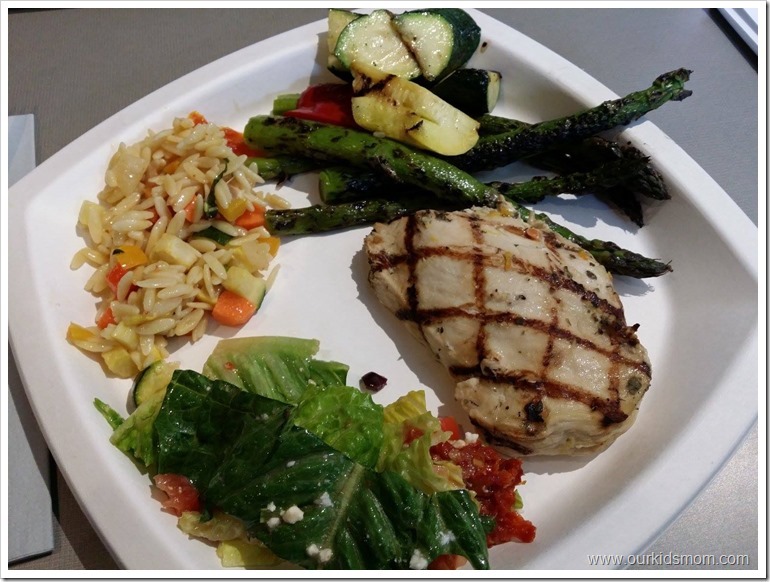 Twelve Baskets Catering brought in Chicken Souvlaki, Orzo Pasta, Grilled Summer Vegetables, Greek Salad and Pita Bread & Tzatziki sauce. The Bing team shared Bing in the Classroom with us which offers ad free searching for schools, Surfaces in the classroom and digital literacy lessons. We also learned about Bing Rewards that allows you to earn points as you search the web that can be redeemed for things like gift cards. Both are worth a look see! 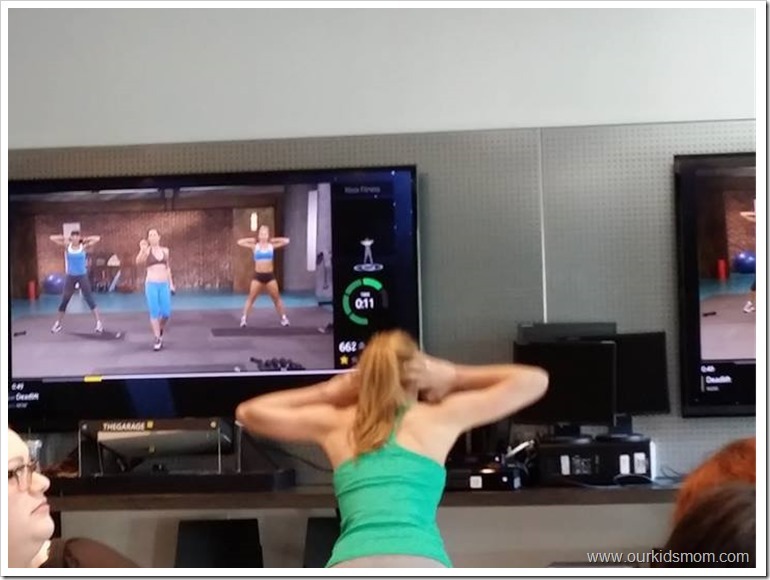 The Xbox 360 team came in to show us a live demo of Xbox Fitness. Let me tell you, just watching the demo exhausted me. With an Xbox Live Gold account you can search the content library for free to select your workout. Using Kinect the Xbox tracks your movements, gives you feedback on your effort and encourages you during your journey. There was so much to absorb and that was just the tip of the ice burg. It’s mind blowing how many life enhancing projects Microsoft is apart of. From making our internet safer for our children, connecting families with video and voice calls from around the world, digital personal trainers in our own home and interactive robots to guide us to our destination we had a full day of information. If only we had the time and opportunity to spend a week to dive into more innovations. Looks like you had an amazing time. I’ve been there too and learned so much. That was such an awesome trip! I’m glad I got to hang out with you. do u mind if i ask how you become a part of the windows champion program? i have wanted to do this and am a big proponent of microsoft and the tools they offer. i think it would great to do. i use so many of their products as well. a trip to their headquarters to see all the new things coming out would be really nice too. 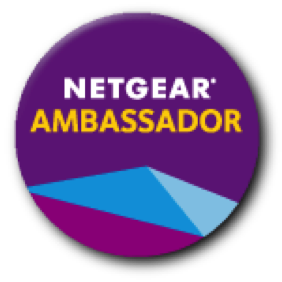 The Windows Champions program is an invite ambassador program. 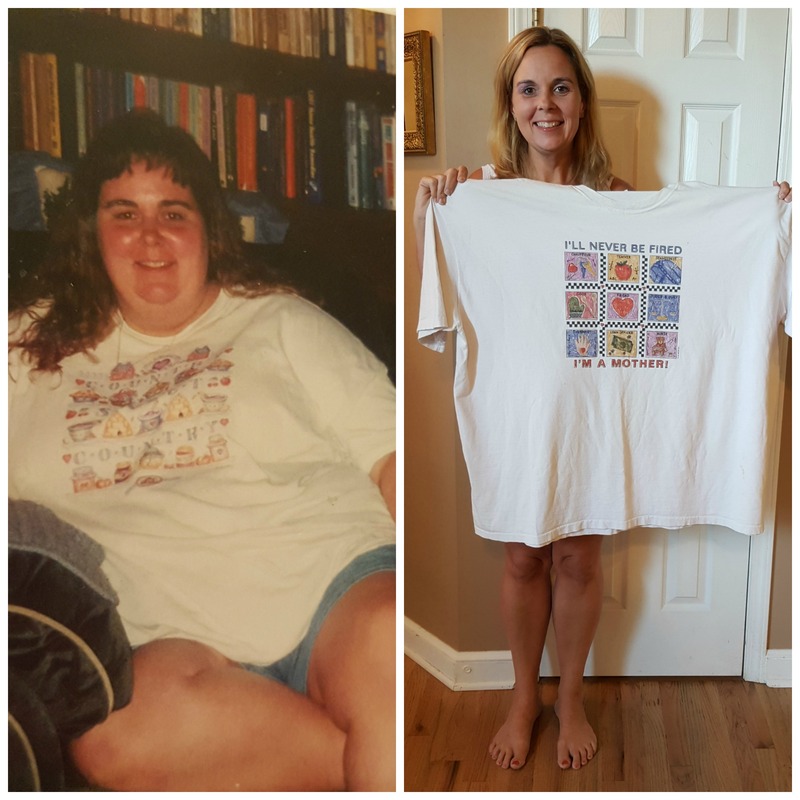 I’m actually not sure how they found me 3 years ago, but so glad they did! I would say blog about it, use Twitter to promote and join in on some of their Twitter parties. They are super involved there! Good luck! This would have been a dream day for me. I am way into all the techy things. Wow, what a great day to see the inside of the greatest technology company in the world. 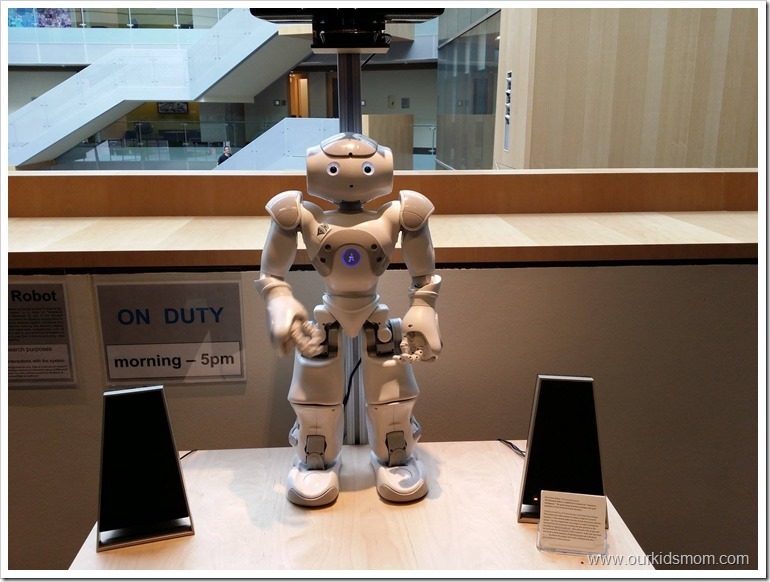 They are into the cutting edge of technology and what a great opportunity to see some of things that will become a part of our everyday lives in the future. what a fun trip! and the food look yummy. 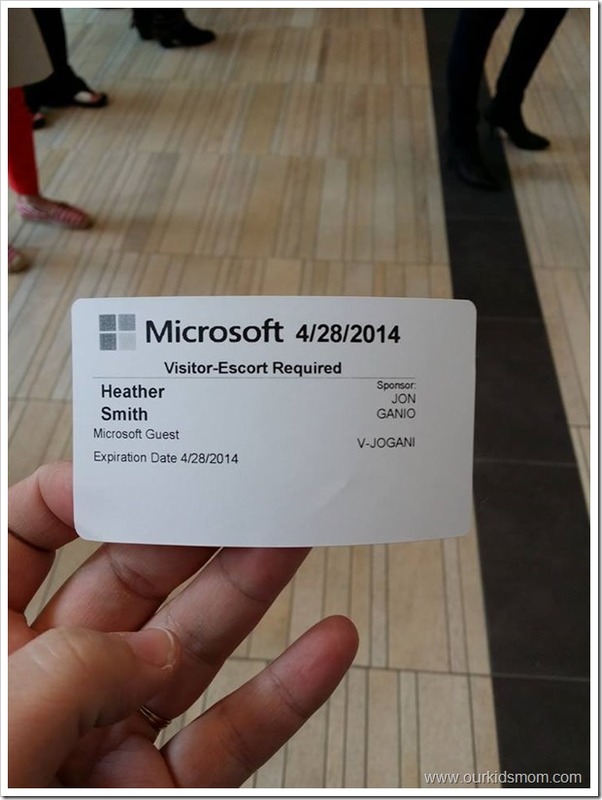 How cool that you got to spend a day at Microsoft Headquarters. My oldest son is obsessed with the idea of one day working for them.